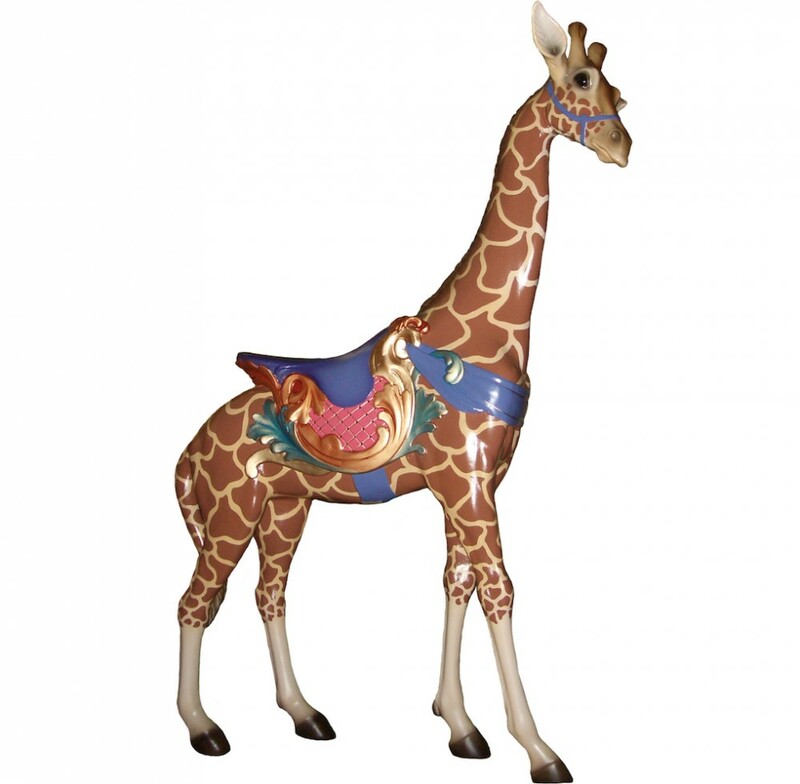 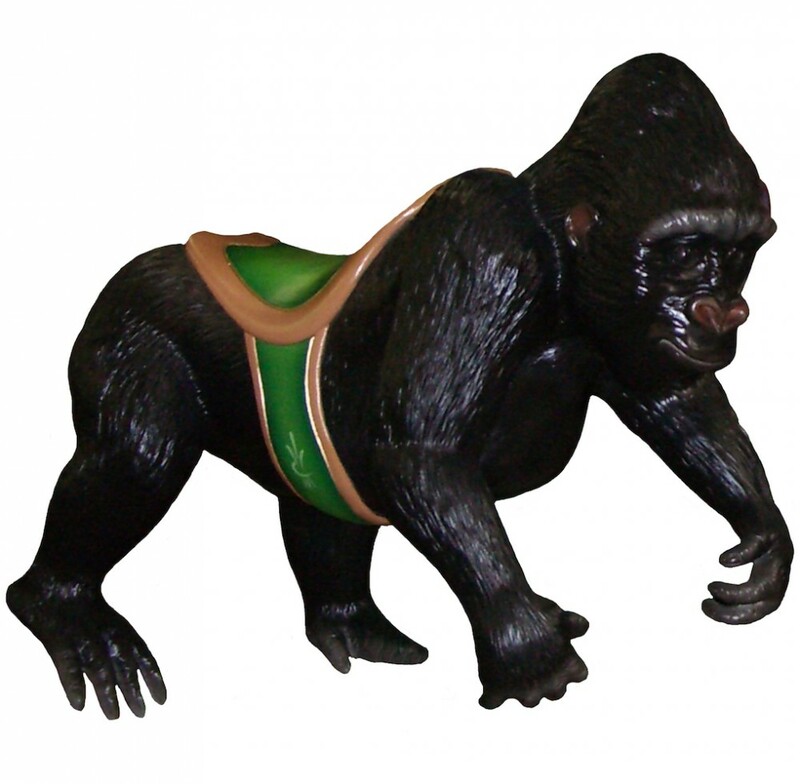 Menagerie Carousel Animals – Most of our Carousel Animals are molded from original antiques of the 1800s. 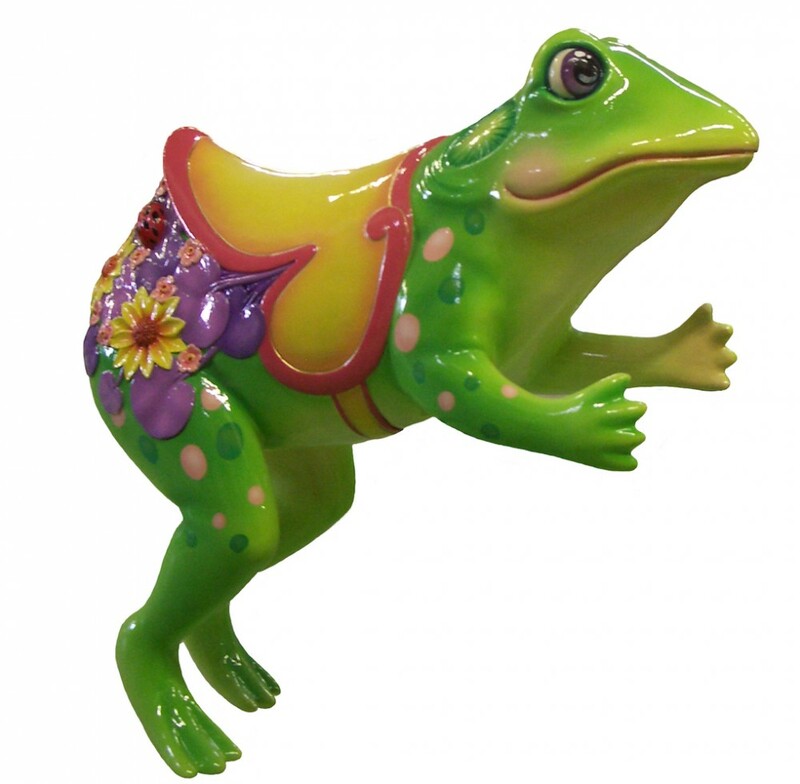 We also feature custom sculpted wildlife animals, our under the sea collection or endangered carousel species for the more fantastical display. 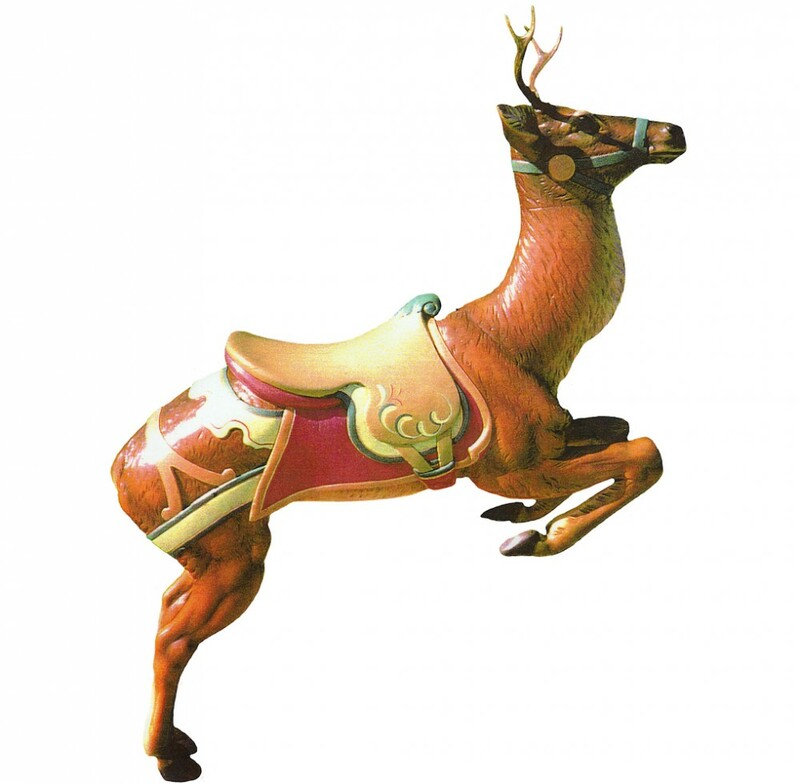 Get your Custom Carousel today.